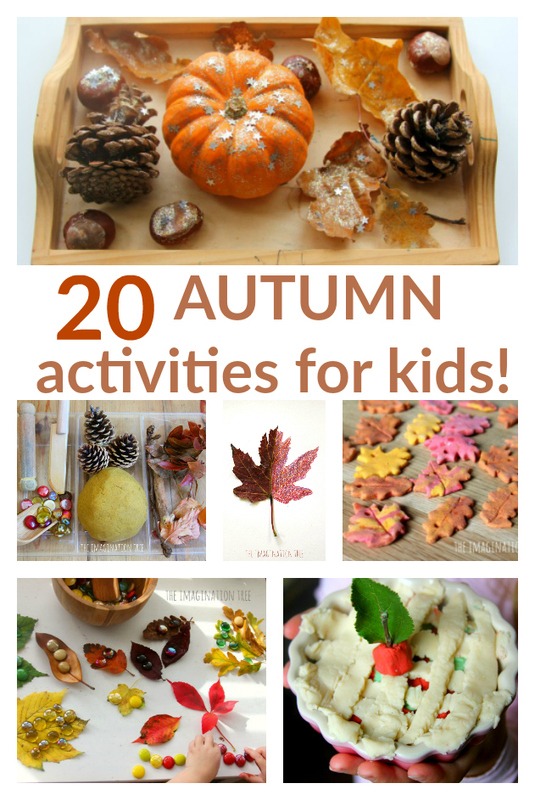 Here are 20 of the best Autumn activities for kids! 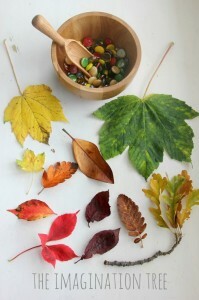 Crafts, creative projects, sensory play, small world play and learning for toddlers to school age. 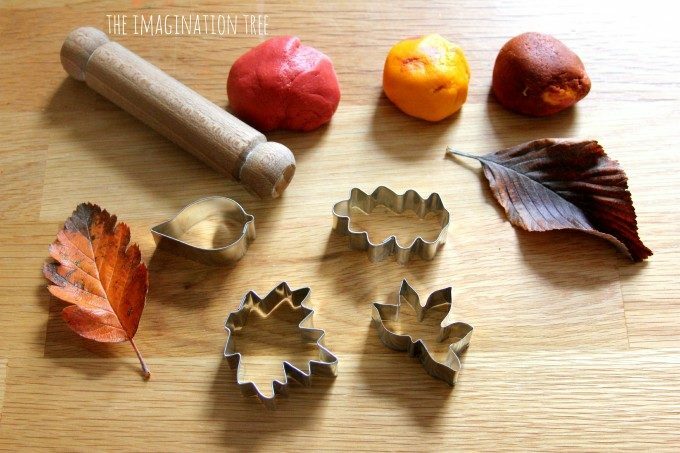 There’s sure to be something here for everyone to enjoy the gorgeous colours and textures of Autumn! 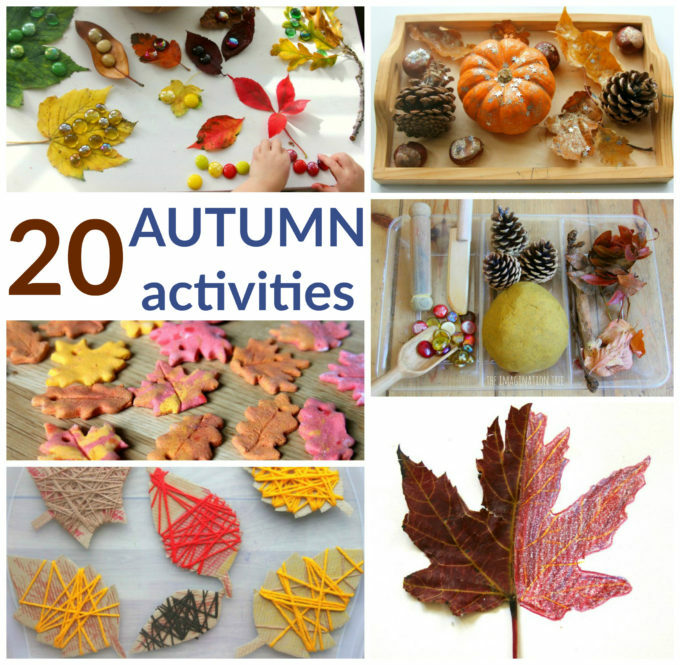 You can find all 20 of these Autumn Activities for Kids here on this website! They are are mix of some of our very favourite things we have tried over the past few years. Simply click on the title link above each photo and it will take you directly to the activity itself. 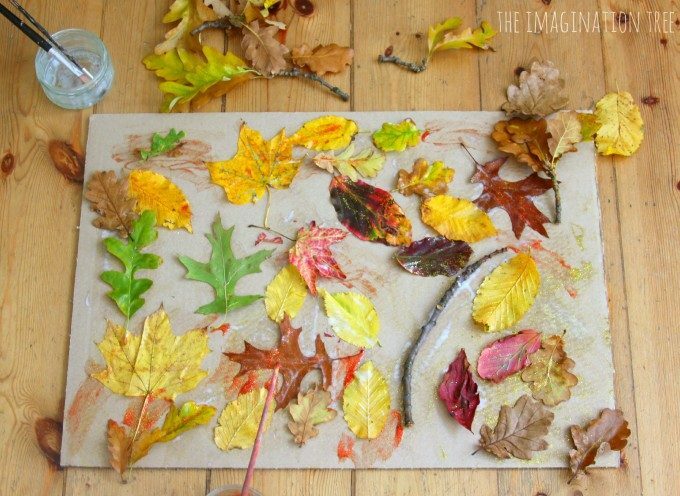 Practise observational drawing skills with this nature art activity! 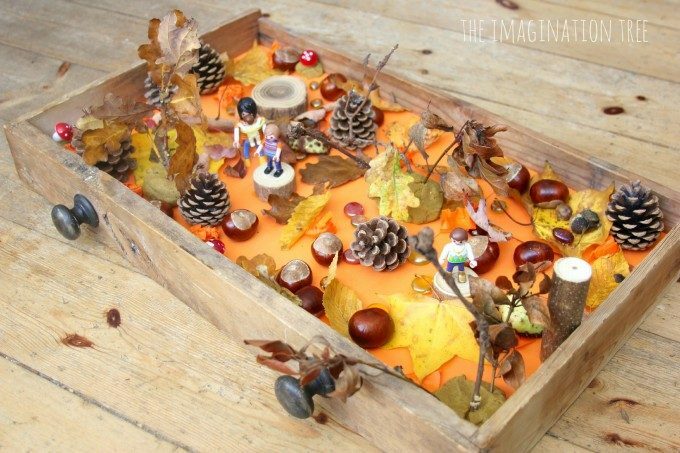 Enjoy seasonal imaginative play on a tiny scale with autumn treasures and toys you already have! 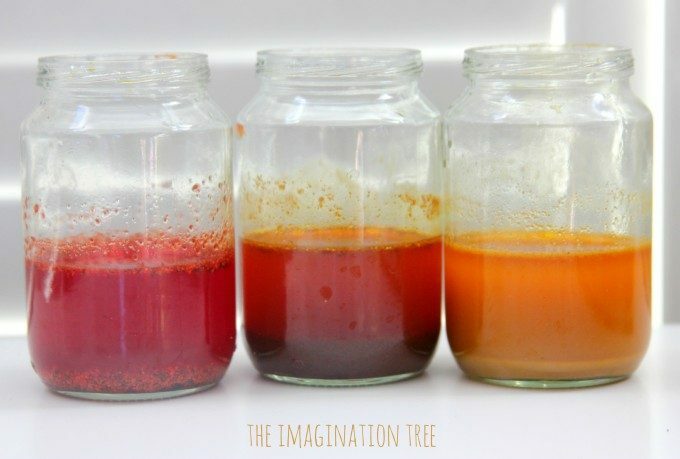 Make your very own scented water colour paints for Autumn crafting. They smell AMAZING! Sometimes the very best art and creative projects are the simplest. 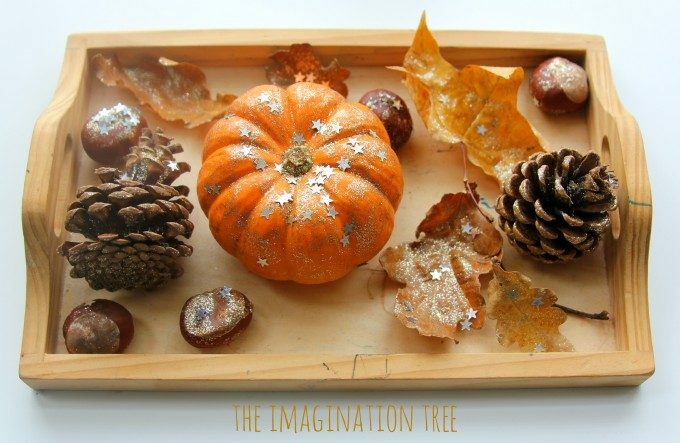 Collect and decorate Autumn treasures for display! 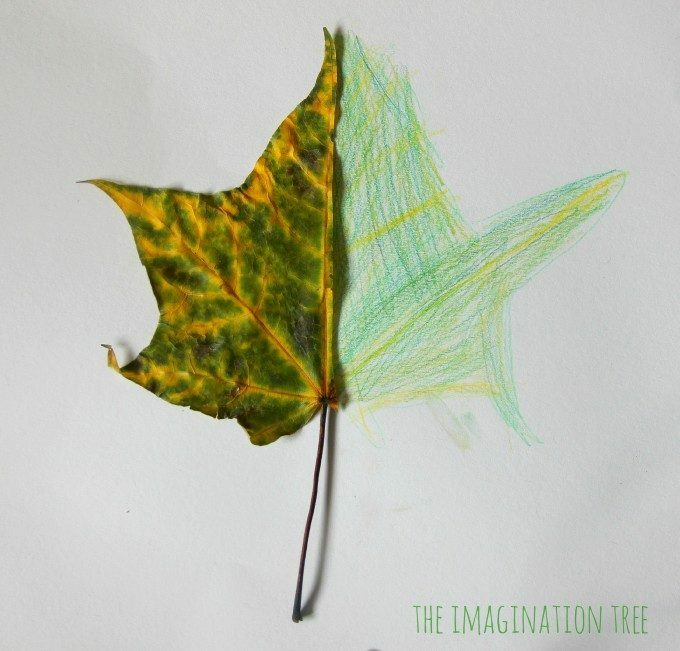 A favourite way to combine a nature walk with an art project! 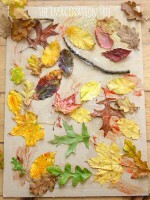 A brilliant fine motor skills activity resulting in a beautiful art project. 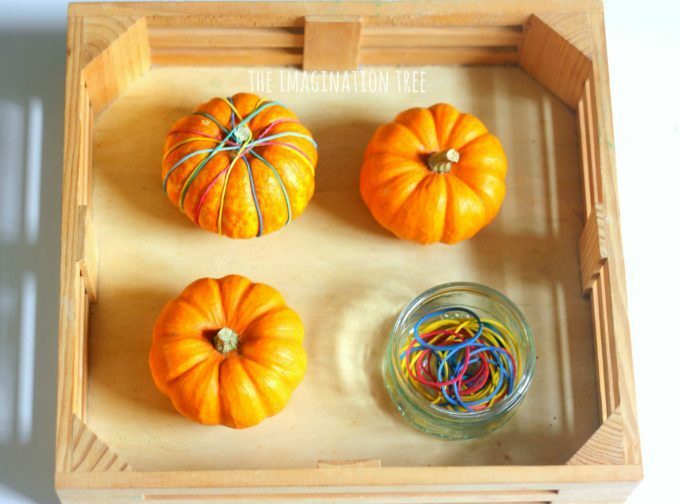 Pumpkin fine motor skills activity with rubber bands. 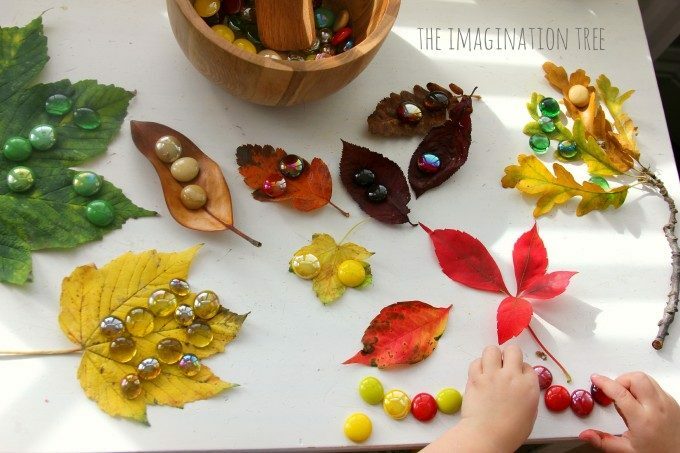 Another fabulous fine motor skills activity using everyday items. 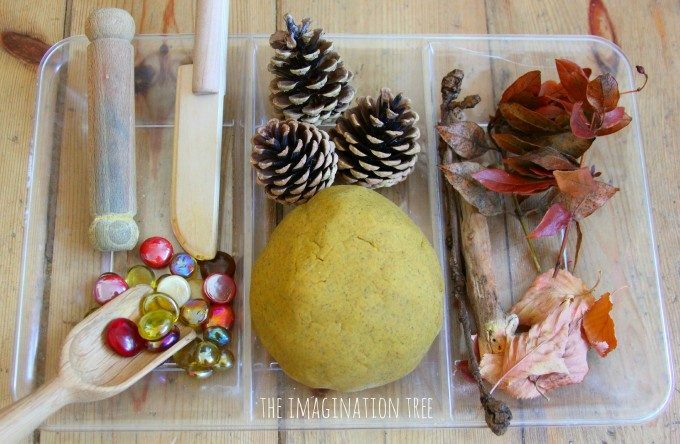 Make this wonderfully scented play dough using our best-ever no-cook method, in just 4 minutes! 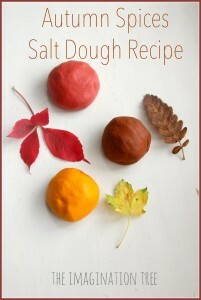 Use this gorgeously scented salt dough to create scented models and keepsakes! 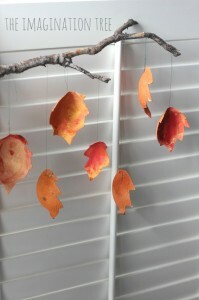 Use cinnamon salt dough to create leaves for display! 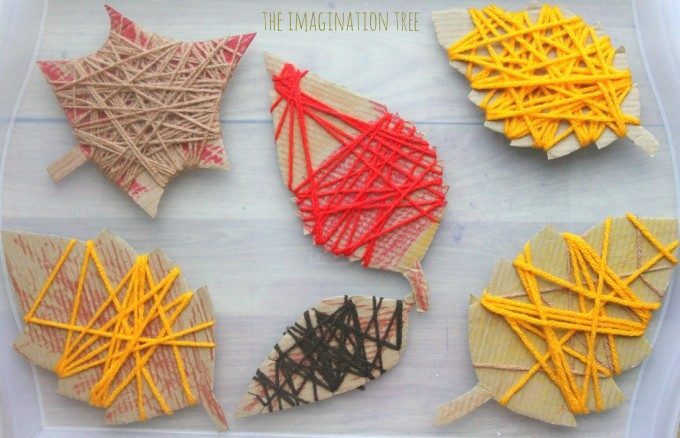 This is a great little problem solving and sorting activity using beautiful Autumn leaves. 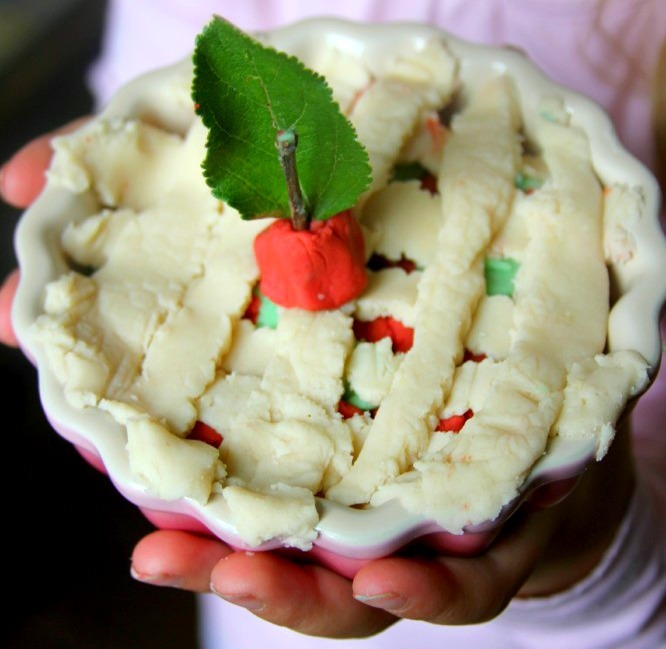 Enjoy some baking role play using apple scented play dough to make pies, just like grandma! 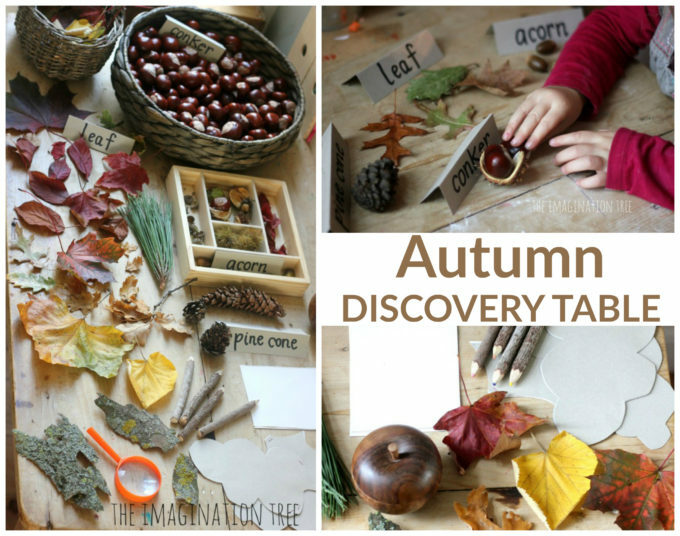 Make a collection of wonderful Autumn treasures for exploration and investigation. 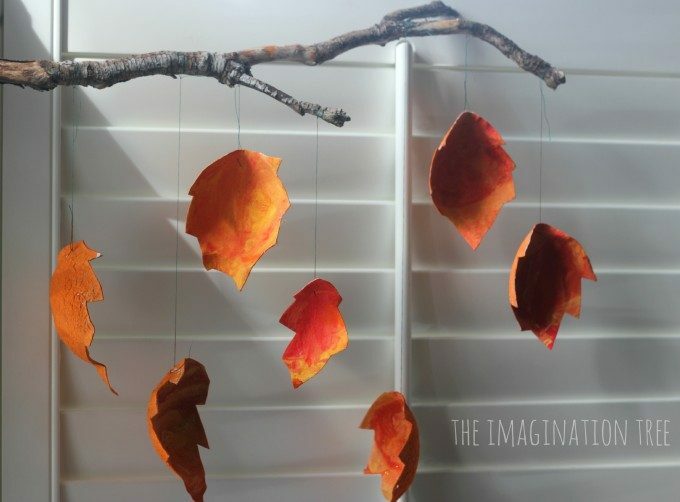 You’ll never guess what we used to make these Autumn leaves! 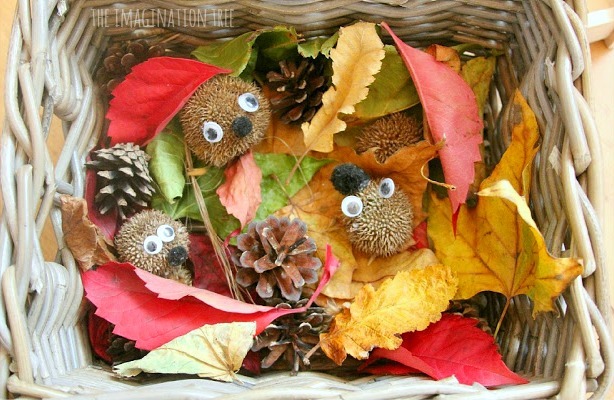 Use Autumn seeds to create adorable hedgehogs! 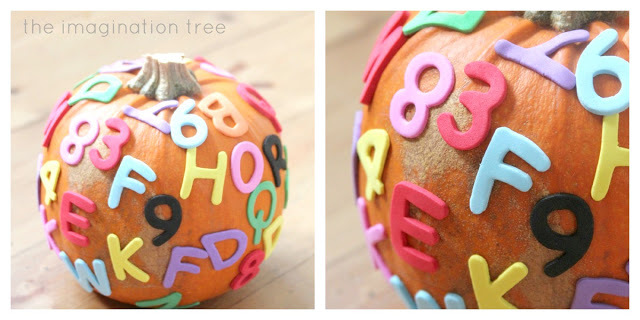 Simply adding stickers to pumpkins can result in lots of learning opportunities! Click to read the games we played. 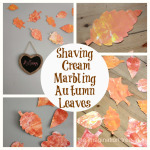 Lift marbled prints using a shaving cream method and turn them into a leaf garland! 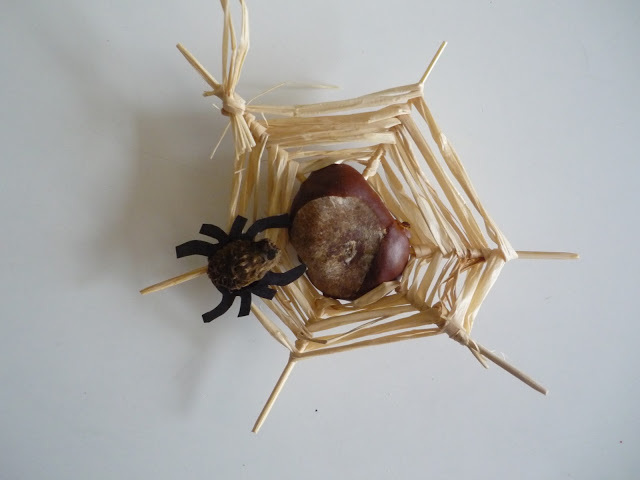 Practise weaving using natural materials to make this spooky spiderweb! 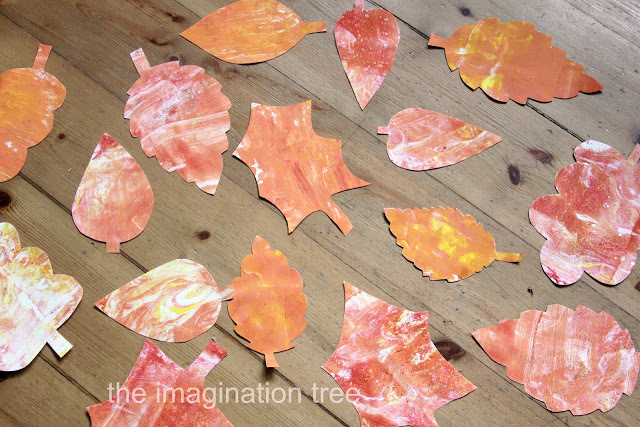 This is a wonderful art experience for little hands and the resulting pieces look lovely on display! 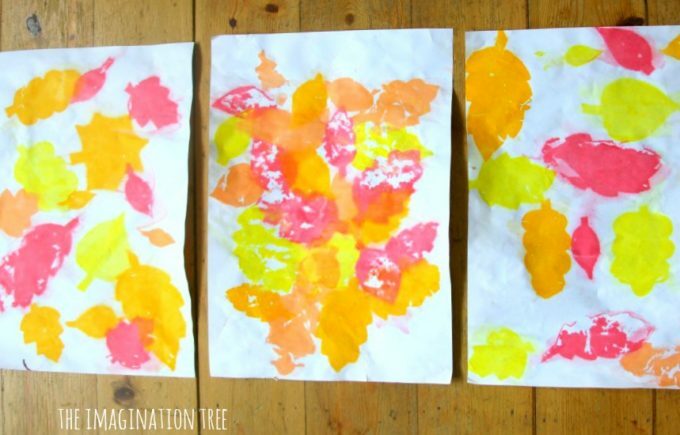 Did you know you can make prints using just tissue paper and water?! 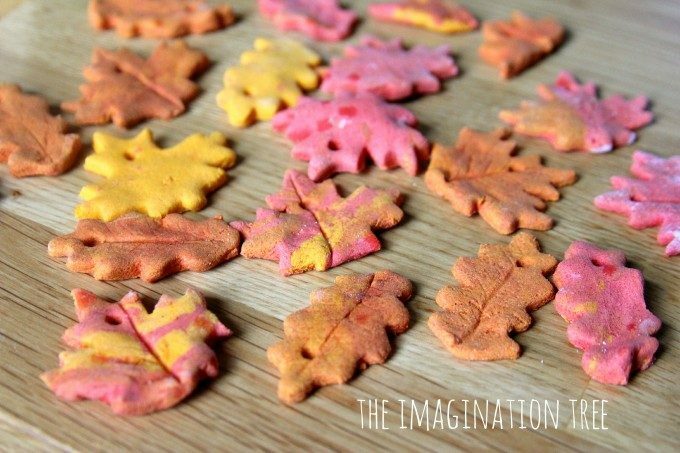 Watch our little Autumn Activities for Kids video and join us on our BRAND NEW YouTube channel too! 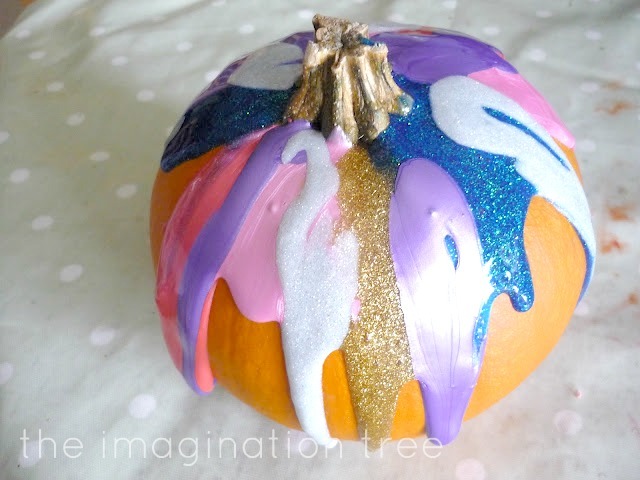 « Eyeball Glitter Slime Recipe! As usual these activities look gorgeous! Great quick and simple recipe. Daughter loved it. I did add a tsp of olive oil to mix to soften it a ittle. Was just right for 1 large pizza. I added cinnamon to the lighter colors: Red, orange, yellow, green. I added LOTS of cinnamon and cloves to the brown dough and it smelled amazing! I also added the corresponding colors of glitter to each color of dough. I love the sparkles in the finished product!